This report covers the present scenario (with the base year being 2017) and the growth prospects of global 18650 Lithium Battery market for 2018-2023. A lithium-ion battery or Li-ion battery is a type of rechargeable battery in which lithium ions move from the negative electrode to the positive electrode during discharge and back when charging. Li-ion batteries use an intercalated lithium compound as one electrode material, compared to the metallic lithium used in a non-rechargeable lithium battery. The electrolyte, which allows for ionic movement, and the two electrodes are the constituent components of a lithium-ion battery cell. Cells with a cylindrical shape are made in a characteristic "swiss roll" manner, which means it is a single long sandwich of positive electrode, separator, negative electrode and separator rolled into a single spool. The main disadvantage of this method of construction is that the cell will have a higher series inductance. With the increasing in production capacity, expected that the 18650 Lithium Battery raw material price will be stable in the short term. However, the improvement of energy, transportation costs, and labor costs, will play a significant role in promoting the cost of 18650 Lithium Battery. The average price of 18650 Lithium Battery will fall further. The product average price declined in the past few years due to the technology development, the average price will keep this trend in the few future years due to increasing mature manufacturing technology, cost of raw materials, as well as the substitute threat. Over the next five years, this report projects that 18650 Lithium Battery will register a 1.7% CAGR in terms of revenue, reach US$ 6690 million by 2023, from US$ 6030 million in 2017. This report presents a comprehensive overview, market shares, and growth opportunities of 18650 Lithium Battery market by product type, application, key manufacturers and key regions. 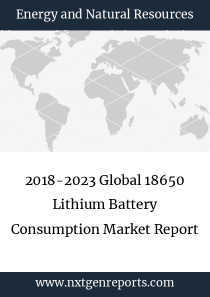 To study and analyze the global 18650 Lithium Battery consumption (value & volume) by key regions/countries, product type and application, history data from 2013 to 2017, and forecast to 2023. To understand the structure of 18650 Lithium Battery market by identifying its various subsegments. 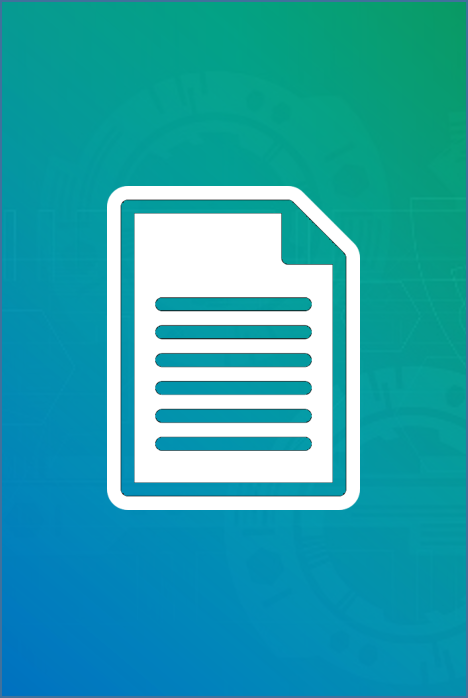 Focuses on the key global 18650 Lithium Battery manufacturers, to define, describe and analyze the sales volume, value, market share, market competition landscape, SWOT analysis and development plans in next few years. To analyze the 18650 Lithium Battery with respect to individual growth trends, future prospects, and their contribution to the total market. To project the consumption of 18650 Lithium Battery submarkets, with respect to key regions (along with their respective key countries).